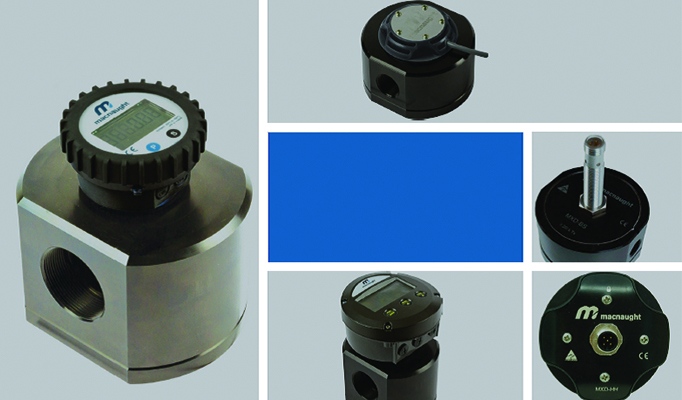 Introducing the Macnaught Positive Displacement Meters range. Macnaught's original range of Positive Displacement Meters. 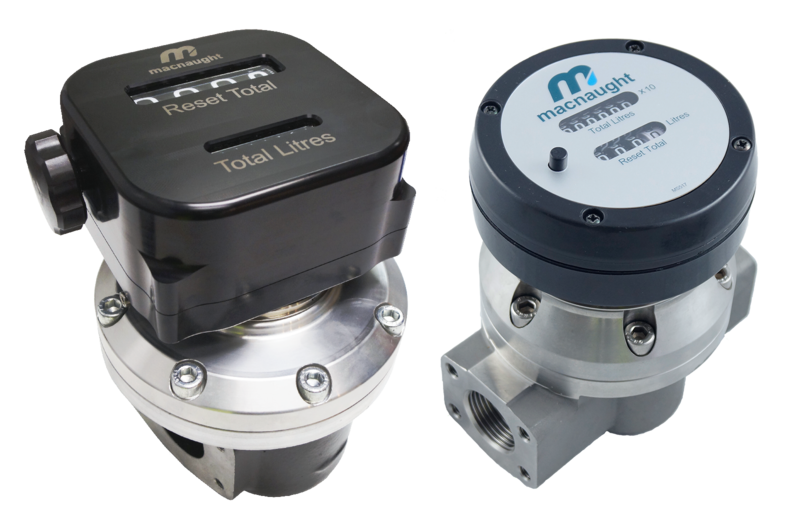 Macnaught's latest range of Positive Displacement Meters. 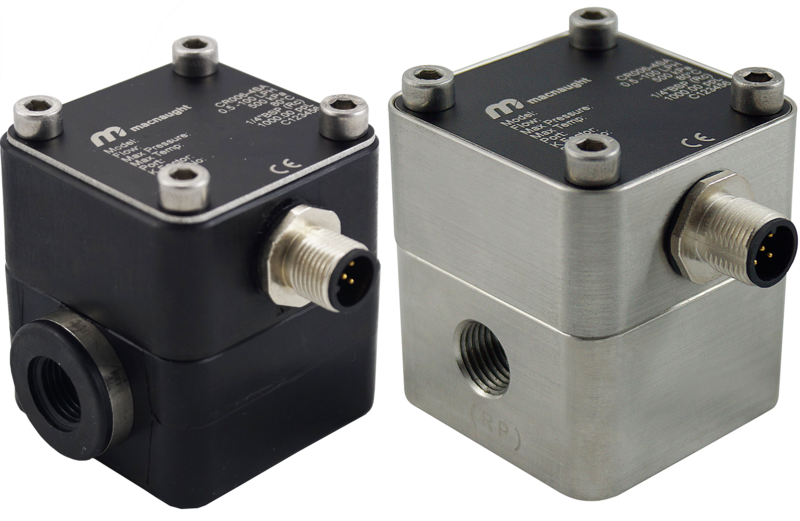 Macnaught's latest innovation, the Macnaught MX-SERIES positive displacement meters offer flexibility and robust design for superior performance and reliablity. The MX-SERIES was devolped to provide engineers and installers with enhanced flexibility and reliability. The MX-SERIES offers a range of interchangeable pulse and direct mountable digital displays. The robust construction also offers increased pressure rating (up to 2000psi). Macnaught's original design, the Macnaught M-SERIES meters offer an extensive selection of oval gear meters differentiated by its flow rate capabilities, with the ability to handle a wide range of fluid viscosities with exceptional levels or repeatability and durability. The M-SERIES range are available with reliable mechanical displays, offering a measurement option for unpowered or remote sites. 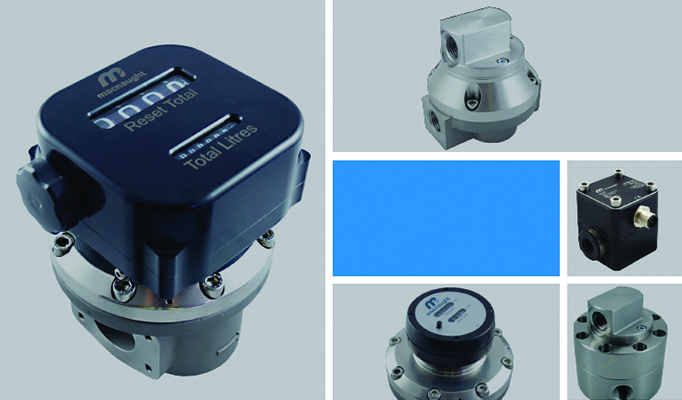 Tested and supplied with an individual test report, these meters are made to the highest precision. 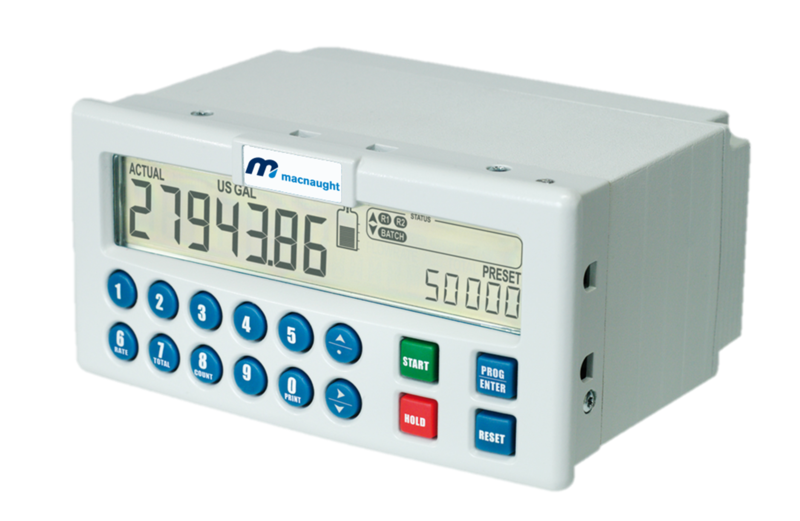 Due to popular demand, Macnaught Positive Displacement Meters announce the return of the Macnaught Mechanical Meters. 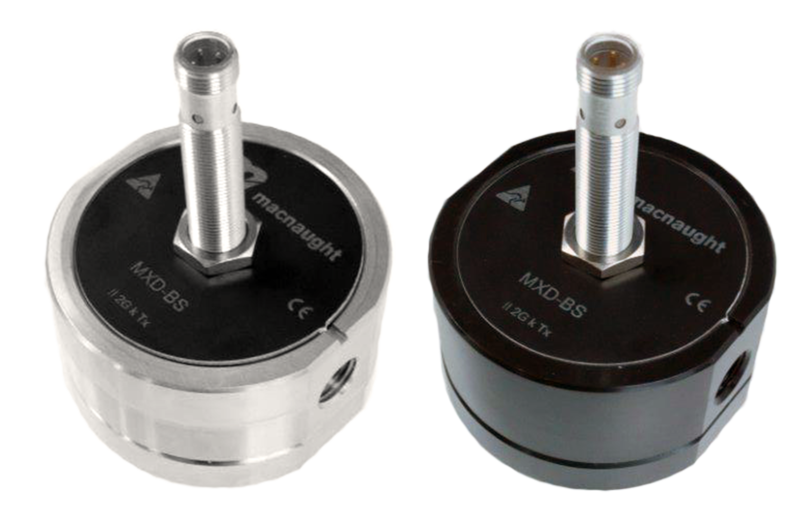 Changes to the design of Pulser Caps for the Macnaught M-Series 006 and 009 meters. The ERB-PM is a high speed batch controller offering both single stage and two stage bactching capabilities.